TQPhone is a powerful mobile application which keeps you up-to-date with the real time financial information while you are on the move. 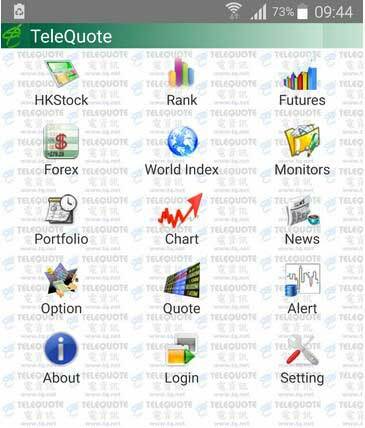 TQPhone contains features such as real time quote, charts, news, price alerts etc and is available on Android, Blackberry, Windows Mobile and iPhone/iPad. We came about because we received numerous feedback and understood that many End Of Day data users were experiencing frustrations with their stock data subscriptions and free data downloads because they have the tedious, lengthy and sometimes manual task of creating stock files and maintaining the stock database for stock splits, new listings and delisted stocks.